VRM Seller will entertain offers between $1,950,000-$2,100,000. 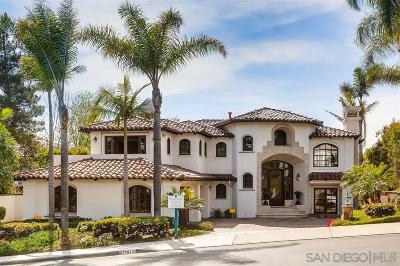 This home is located on one of the finest lots in Aviara Point, an exclusive gated enclave of custom estates. Perched on the sought-after westside fronting the renowned Arnold Palmer designed golf course, this achievement of unsurpassed quality commands panoramic ocean, lagoon, and golf course views. Ultimate privacy, just yards to the acclaimed Park Hyatt Aviara. This home will feel like paradise...See Supp, Paradise at Aviara Point! 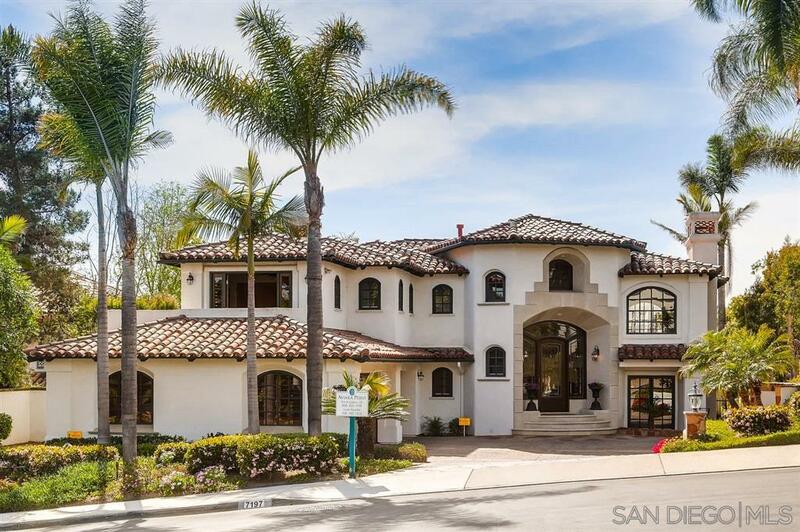 This home is located on one of the finest lots in Aviara Point, an exclusive gated enclave of custom estates. Perched on the sought-after westside fronting the renowned Arnold Palmer designed golf course, this achievement of unsurpassed quality commands panoramic ocean, lagoon and golf course views. Ultimate privacy, just yards to the acclaimed Park Hyatt Aviara, the functional floorplan consists of a large suite on the main floor, sunken formal living room with soaring ceilings and lots of windows, as well as a formal dining area. This home boasts numerous upgrades and renovations including custom designed and built kitchen, new Viking stainless steel appliances, double bevel slab granite counters, and designer lighting. Other features include, custom designed bathrooms, custom window treatments, new wood-look porcelain tile flooring, and custom solid wood built-in cabinetry throughout. The lavish, private master suite opens to a large veranda with gorgeous views of the ocean and golf course and boasts impressive separate Jacuzzi tub, inviting shower, open fireplace, a custom designed walk-in closet, and dual glass doors leading to an expansive tiled view veranda of the ocean, golf-course and lagoon. Adjacent to the master suite, you will find the large game room with expansive views and glass doors leading to another view veranda. Down the hall are two additional bedrooms with a Jack and Jill bath, perfect for a family or out of town guest. The large lot allows for a generous setback as well as a spacious backyard featuring a infinity edge saltwater pool and spa, numerous sitting areas to enjoy the endless panorama of ocean, golf course, and lagoon views, as well as a newer built-in BBQ island. This home has been extensively remodeled, very well maintained, and will feel like paradise!